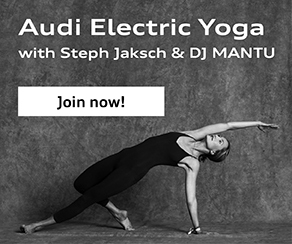 Feel the force of the elements. Nature is our most beautiful example of holistic wellness. 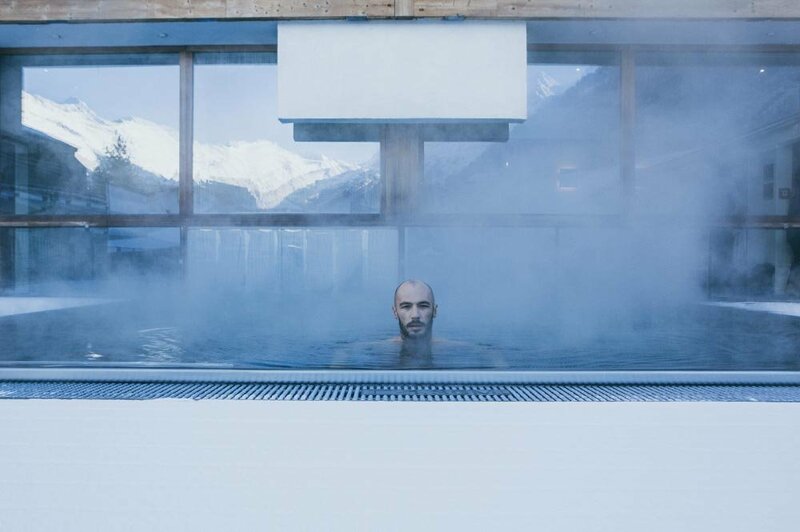 As is wellness in the Ötztal. It spurs us on to keep thinking. 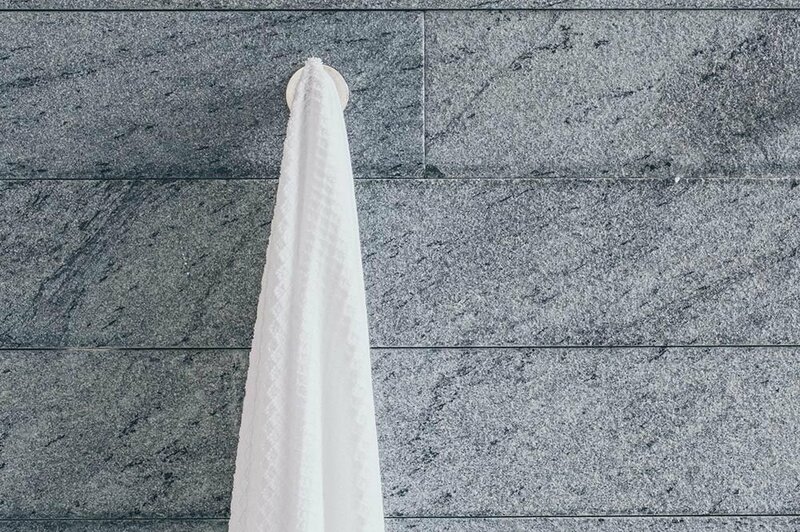 To create new things – to go one step further. To grow and evolve. 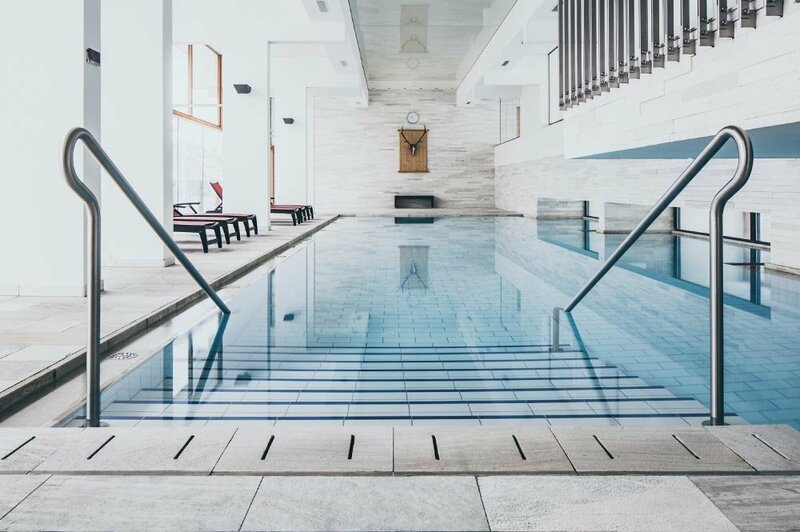 Our wellness concept in the Ötztal picks up on this idea and achieves it in a world of simple elegance. A world where precious materials and perfected aesthetics meet in a seductive duet with a symphony of perfection, balance and harmony. 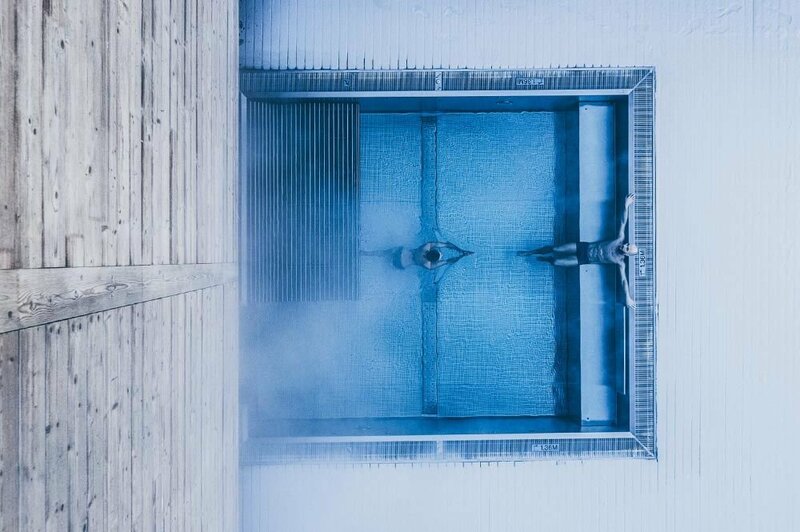 You are invited to become acquainted with wellness in the Ötztal in its purest form. 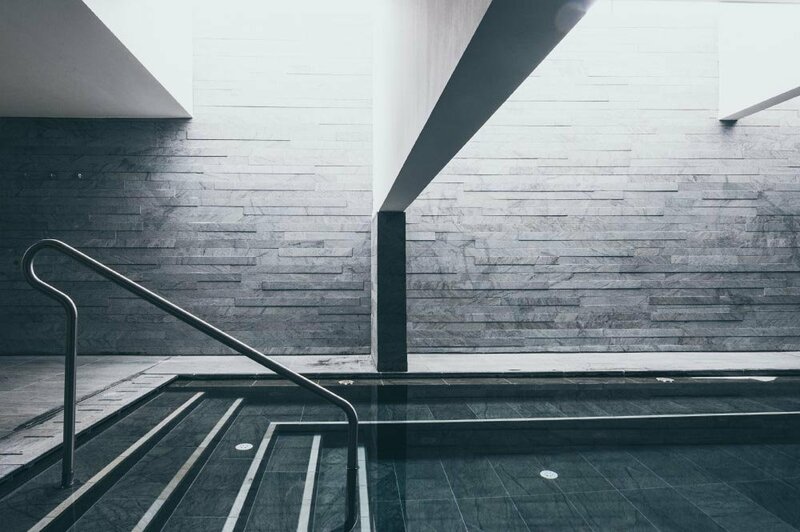 Immerse yourself in The Crystal Spa and discover our pools, saunas, beauty treatments, wonderful treatments in our spa suite and our fitness centre. 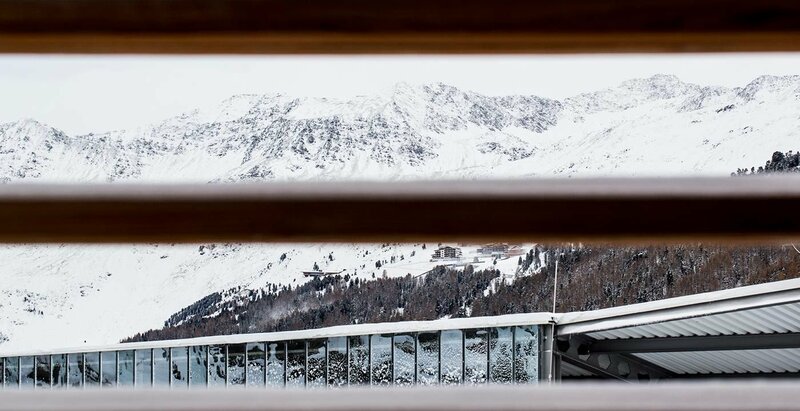 At The Crystal in the Ötztal, our whole focus is on your beauty, your personal well-being and your youthful appearance. 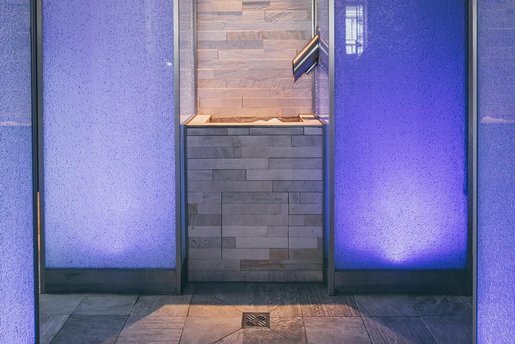 That is why, with our hotel’s beauty paradise, we have created an extraordinary place where, surrounded by wonderful scents and sensual sounds, you can experience unique treatments and applications. Immersion. Release. Let yourself drift and be touched by the charming panoramic scenery. 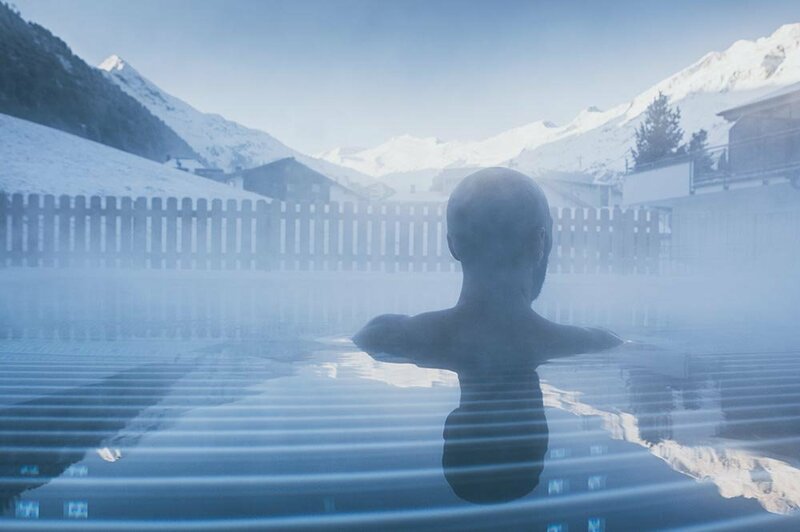 Our wellness hotel and pool in Obergurgl offers three different ways to sweeten your day with a little weightlessness. early to start the enjoyment. 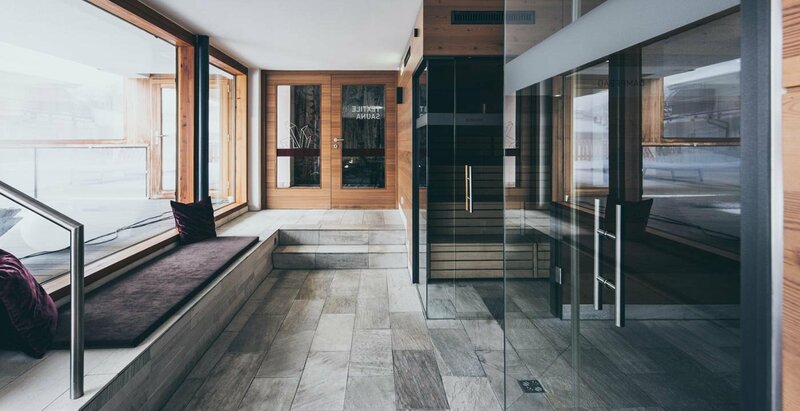 And of course the doors of The Crystal Spa in the Ötztal in our 4-star superior wellness hotel The Crystal are open to our small guests as well. 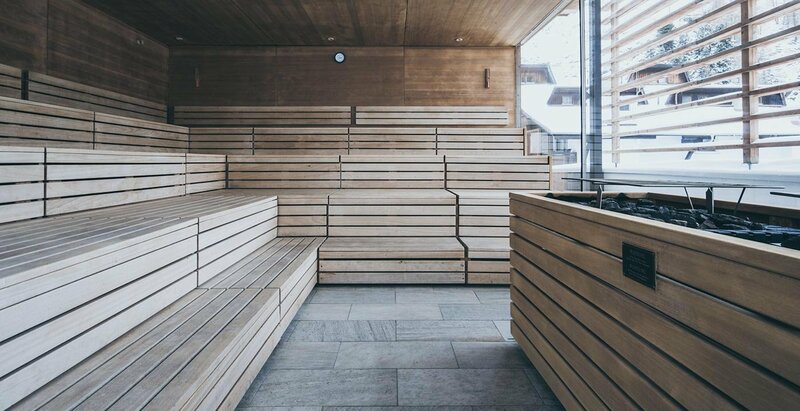 Together with their parents, they can use the indoor and outdoor pools and the textile sauna whenever they fancy. 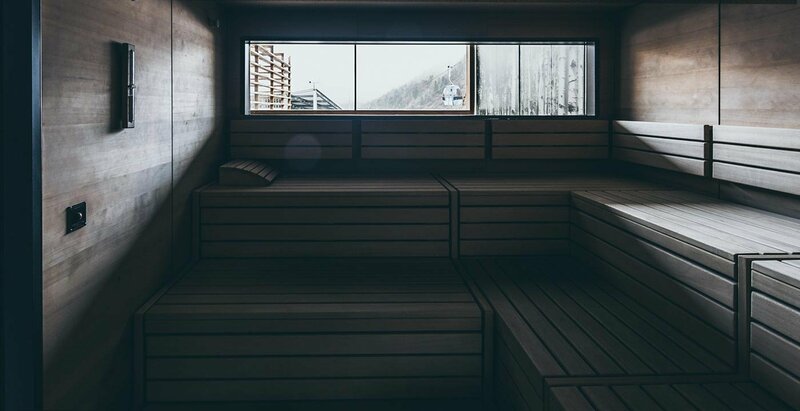 Our sauna area and relaxation pool invite all guests 14 years and up to enjoy some peace and relaxation. Our body is our greatest treasure. 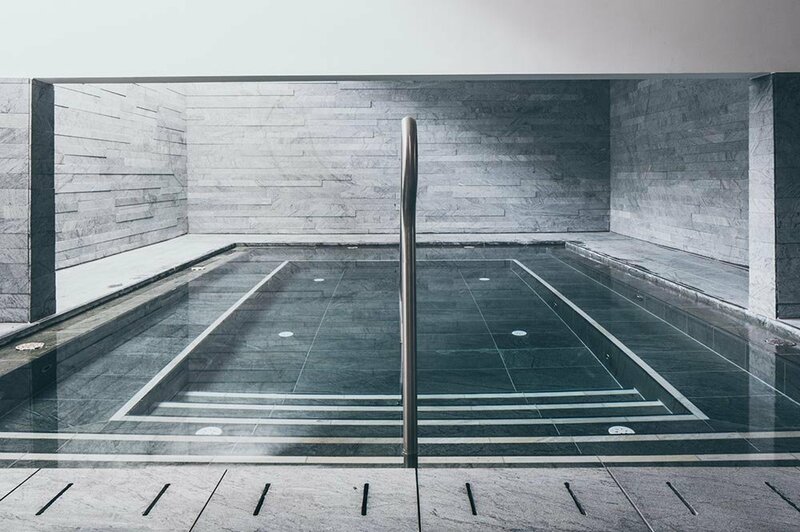 That is why there is a first-class gym to help give the body what it needs at the 4-star superior hotel The Crystal in Obergurgl next to The Crystal Spa: an outstanding range of innovative fitness equipment, the latest TechnoGym devices and more.